Chester Football Club are delighted to announce that midfielder Ryan Lloyd has rejoined the Blues on-loan until the end of the season. Lloyd, 22, saw his loan with the Blues expire on New Years Day but – despite interest from fellow National League clubs – has opted to remain with Chester for the rest of the campaign. The Port Vale man has made 23 League appearances for Jon McCarthy’s side this term, scoring three goals. 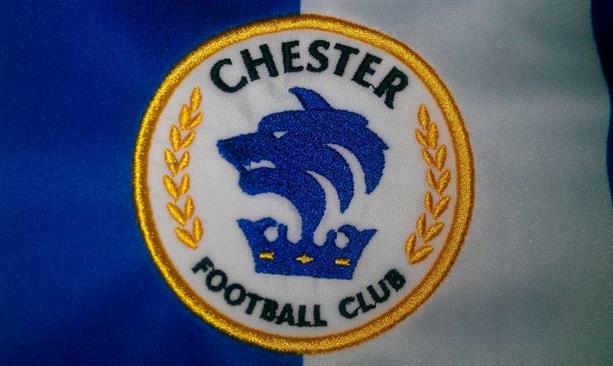 Mark Maguire, the Blues CEO, said: “There has been significant speculation surrounding Ryan, what was really clear is that everybody at Chester Football Club values Ryan’s contribution and we were very, very keen to extend his stay with us. 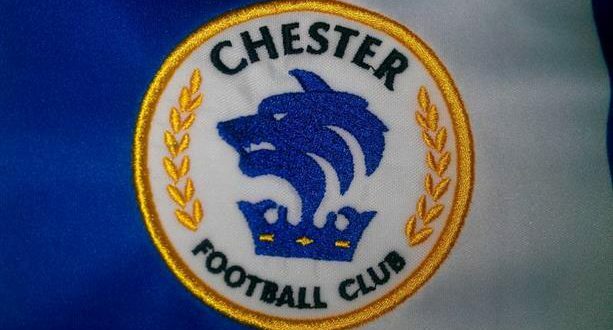 “We had to meet the challenge of offers from other clubs, but we protected Chester FC by remaining professional, patient and sticking by our principles. “It is a credit to the environment created by Jon McCarthy that Ryan expressed his desire to be with the club, and I am sure the news will be a huge boost to the fantastic supporters of the club who are part of the reason Ryan wants to be here. Welcome back to Chester FC, Ryan!